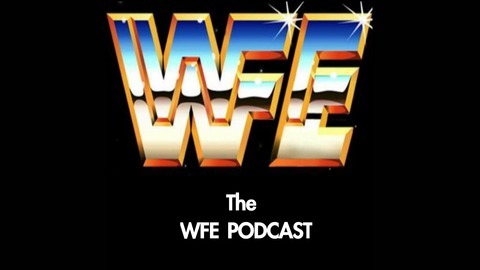 The WFE Podcast is the admins of a Facebook group dedicated to the art of collecting wrestling figures. What seperates this group from others is the fact that they encourage other wrestling discussions within the group. In the podcast you will get different members of the admin sharing their opinion on new and classic lines of wrestling figures, the latest events in WWE, TNA, NJPW, and ROH, rumors of new figures all while putting their sense of humor and personalities on it. Wnjoy the ride and if you like to the podcast be sure to join the group on Facebook at http://www.facebook.com/groups/WrestlingFigureEnthusiasts. THIS! 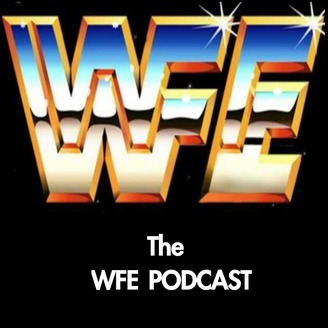 This is the first episode of the WFE Podcast! We discuss numerous topics in this episode including; New and upcoming releases of Mattel WWE wrestling figures. Stone Cold Podcast with AJ Styles The CWC Roman Reigns' suspension, and a whole lot more! If you like what you hear tell your friends and go to https://www.facebook.com/groups/WrestlingFigureEnthusiasts/.